"Which ERP is Right for Your Growing Business?" 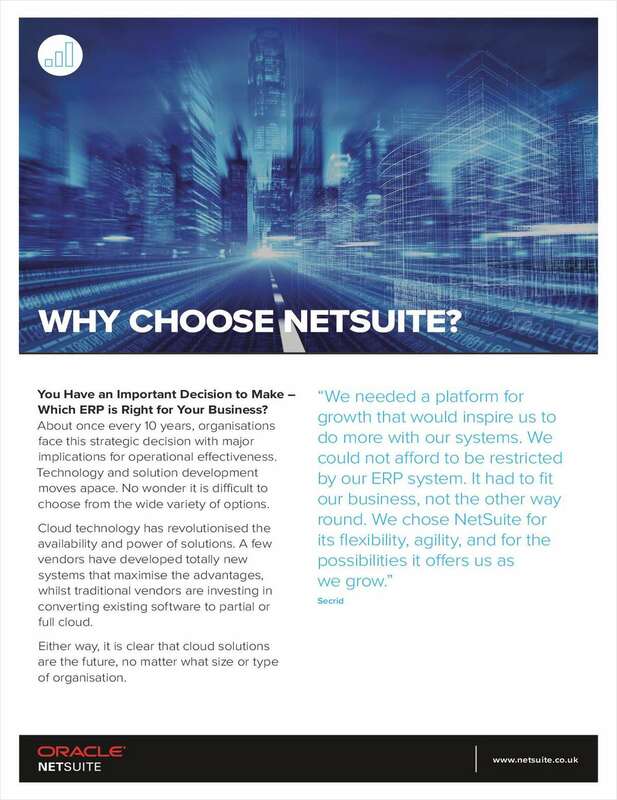 Free White Paper: "Which ERP is Right for Your Growing Business?" About once every 10 years, organisations face this strategic decision with major implications for operational effectiveness. Technology and solution development moves apace. No wonder it is difficult to choose from the wide variety of options.